How to Add Lemon to Your Dog’s Diet. Combine Lemon with Rooibos Tea for an even better allergy reducing aid. Also use lemon alone or in combination with other all-natural ingredients for dog friendly household cleaners – to replace chemical based household cleaners and avoid toxic build-up and allergies in your dog. Lemons are a very alkaline food when ingested. Lemons on their own are acidic however when ingested lemons have an alkalizing effect in the body – the citric acid does not create acidity in the body once metabolized, instead the lemon has an alkalizing effect that helps the body balance PH levels thereby helping to relieve arthritis pain. Adding lemon to your puppies diet early on can help prevent the development of debilitating arthritis later in your dog’s life. 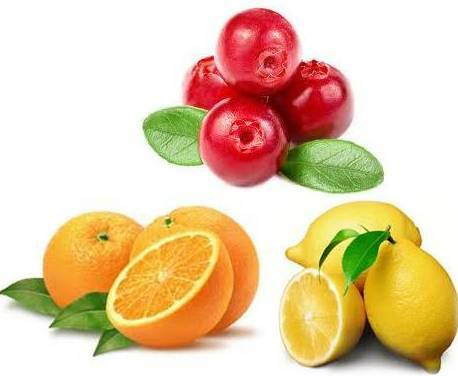 The high levels of antioxidants present in lemons help the body fight against aging. Juice of a fresh lemon can destroy many forms of bacteria, including those that cause deadly disease. Keep your dog’s brain healthy, lemon peel contains the potent phytonutirent tangeretin which has been proven to be effective in treating brain disorders.Cancer Inhibitor. Flavonol glycosides – that stop cell division in cancer cells. Lemon acts as a sedative for nerves and can be used to help induce calm. The ancient Egyptians ate lemons and drank lemon juice in order to protect themselves from a variety of poisons. Research has confirmed that the ancients where right. For example – lemons are a natural remedy (as are Garlic and apple cider vinegar) for food poisoning – i.e. salmonella and e-colli. The powerful acids present in lemon juice can kill the harmful microorganisms and toxins in the GI Tract that may be absorbed into the body by ingesting food laced with bacteria, fungi, harsh chemicals (i.e. pesticides) and other biological agents. In addition lemons are high in minerals and vitamins that help loosen toxins in the digestive tract. Lemon aids in the cleansing of the bowels (killing bad bacteria and dislodging toxins) which helps eliminate both constipation and diarrhea. If you can get your dog to drink a little lemon juice mixed with an equal part of warm water your dog’s digestive tract will be stimulated which helps maintain the movement of food through your dog’s GI Tract. Lemons are a rich source of limonoids (phytochemicals), that are vital disease-fighting compounds which when present in sufficient concentration are effective in helping to inhibit certain cancers – for example ovarian cancer and oral-cavity tumours. The symptoms of eye disorders, including diabetic retinopathy can be mitigated with the ingestion of lemon due the rutin present in lemons. Using a lemon flush is an effective way to keep your dog’s ears clean and free of infection. Ear infections are one of the most common ailments in dogs. Lemons contain a relatively high level of potassium – potassium is beneficial to heart-health. Lemons are rich in vitamin C. Vitamin C is an antioxidant that supports immune system function. Lemon is a natural de-wormer as is garlic. Lemon stimulates the liver, dissolves uric acid and other poisons thereby supporting liver health. One of nature’s top seven sources of potassium! For most dogs this is not an issue, but a dog that is stressed, grieving etc. or suffering from certain medical conditions may not eat enough. The high potassium content of lemons can help to stimulate appetite. Lemon contains bioflavoniods (vitamin P) that strengthen blood vessels and prevent internal hemorrhaging. The high vitamin C content of lemons helps the body absorb/metabolize calcium. A diet that is rich in vitamin C creates an environment in which bacteria does not thrive. These foods also increase saliva production which helps to wash away bacteria and plaque. 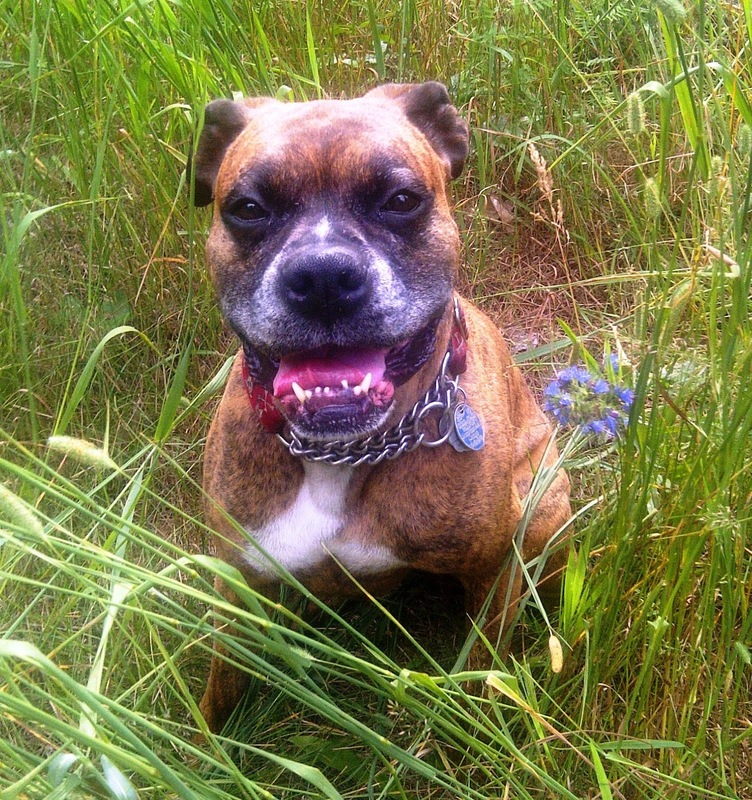 To understand more about the other benefits of vitamin C in dog dental read more here. Lemon are high in pectin fiber which helps to stop huger pains. Additionally a more alkaline diet promotes weight loss. So if your dog is overweight add some lemon to his/her diet. Turmeric is excellent as an aid to weight loss as well. Adding a little fruit and vegetables to your dog’s diet can also help your dog lose weight. You can also mix 1 part lemon juice with an equal portion of rose or manuka honey water – apply with a cotton ball and leave the mixture on the skin for a minimum of half an hour, then rinse with water. You can also bath the puppy in the treatments noted above. These treatments work best if applied twice a day. Lemon juice (like ginger) increases circulation which can help avoid vascular damage leading to frostbite. 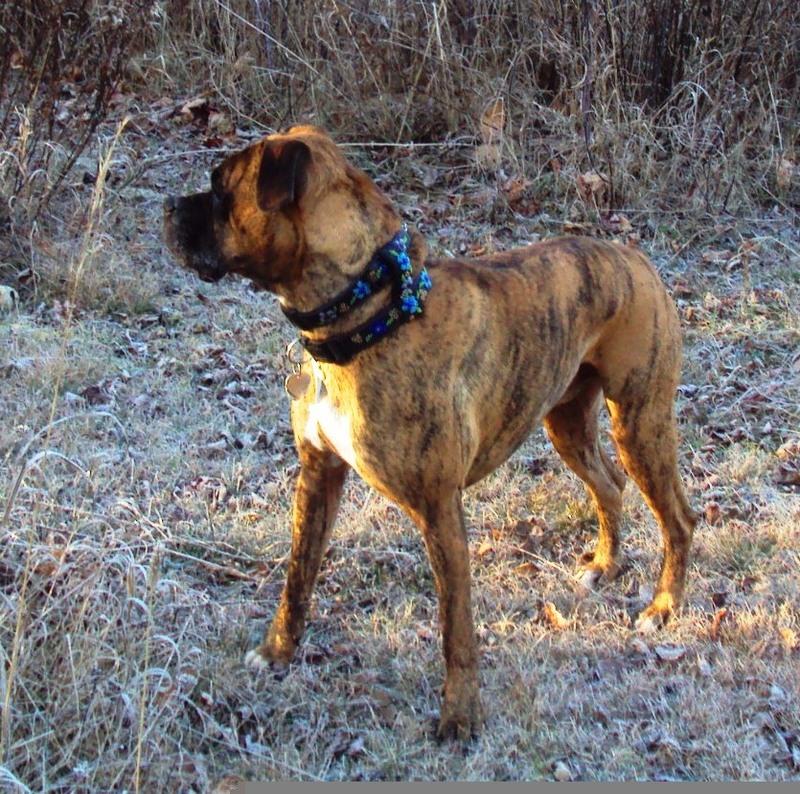 Dogs with short fur such as my Boxer are prone to frostbite of the ears in cold weather. 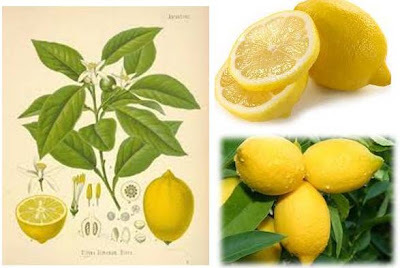 Lemon when applied topically can be used to repel insects and parasites. 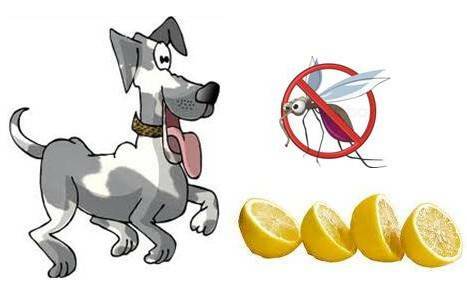 Mosquitos do not like the scent of citrus…read here to find out how to use lemon to repel insects from your dog. Use the cleanser as described in 6.0 below to bath your dog – this will help to flush out bacteria that might otherwise invade your dog’s urinary tract. And some fresh or frozen crushed cranberries to the lemon juice/warm water mixture and pour the resulting mixture into a food bowl. 1 tsp to 1 tbs of organic unfiltered, unpasteurized apple cider vinegar. Give this treatment to your dog twice a day until the infection clears. If the infection does not clear-up in the space of a day or two get your dog to a veterinarian. You can read more about UTI’s here. Lemon can be used in combination with greet tea and apple cider vinegar as a highly effective cleansing and disinfecting rinse. An excellent alternative to commercially made pet shampoos which can be full of toxins and carcinogens. Just as you would with commercially made shampoos – make sure you avoid getting the lemon juice cleansing rinse in your dog’s eyes. Use the resulting liquid to bath your dog. 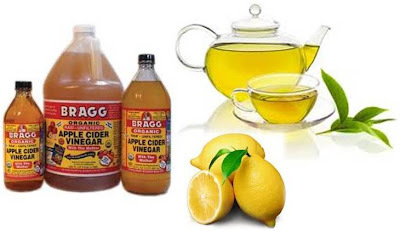 You can also add a few tbs of organic, unfiltered, apple cider vinegar to the tea and lemon mixture. 8.0 What Type of Lemon Should You Use? Don’t use bottled, processed/pasteurized lemon juice – this type of lemon juice loses its beneficial properties during pasteurization and processing. Use fresh lemons and fresh squeezed lemon juice. The heavier and fresher the lemon the better the health properties of the lemon! Add fresh lemon juice to your dog’s water bowl – remember to change the lemon water on a daily basis. Add fresh-finely minced lemon to your dog’s food. Store any remaining minced lemon in an air tight glass container (in the refrigerator) for several days. You can then increase to the higher dosage in your dog’s range if you would like to do so. Tea – specifically some herbal teas like green tea, camomile tea and rooibos tea provide many health benefits to a dog, yet these are listed as dangerous. 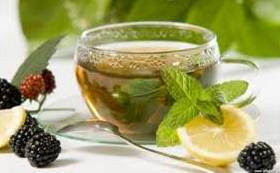 There are teas that are dangerous for dogs and other teas that are beneficial. The key is to provide these foods within a threshold where the food retains its healthful contributions – just as we would approach foods in the human diet. All of the above foods are part of my dogs’ daily diet. 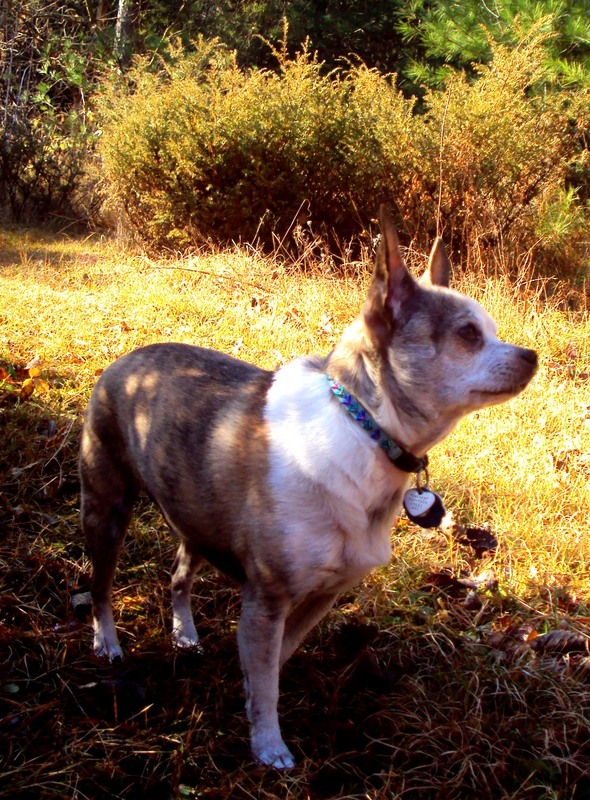 According to the ASPCA’s guidelines they should all be quite ill. My dogs are all very healthy – how can that be? I mean the ASPCA must right, right? Actually they are wrong. When fresh lemon or other fresh citrus is added to the daily diet in reasonable amounts toxicity is not normally an issue. If instead your dog drinks a couple of tablespoons of lemon oil – I would say get your dog to the veterinarian ASAP. Dogs have, for 1000’s of years eaten ‘people’ food including dairy products such as kefir and yogurt, hard cheese, cottage cheese. My dogs eat (in reasonable beneficial quantities) yogurt hard cheese and cottage cheese every day, as do many of my client’s dogs. My dogs are very healthy. For the most part with some exceptions, the same food that is bad for people is also bad for dogs – highly processed food! Fresh whole foods of many kinds are excellent for dogs as are many herbs and spices. The ASPCA also lists raw meat as dangerous for dogs – funny that raw meat is a species appropriate/biologically appropriate food for dogs. It is not that raw meat id bad for dogs, it is that when the raw meat is not stored and handled properly it can BECOME a source of e-coli, etc. Prior to the 1950’s when most dog’s ate ‘people’ food dog’s lived twice the life span that they live now. all commonly found in dry and wet processed commercially manufactured dog and cat food.In my opinion a proper list of dangerous foods for dogs should be based on common sense, logic and a proper explanation such as this list.As well the ASPCA fails to mention all of the toxins commonly included in dog care products such as dental chews, toothpaste and dog shampoo. So is lemon bad for dogs? Only if you feed it to your dog in unreasonable quantities, and why would anyone want to do that? 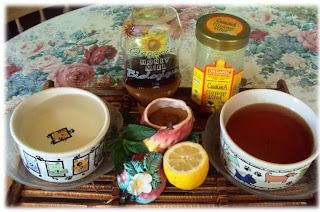 Does lemon provide great benefits for your dog when provided in reasonable quantities, as evidenced by my own dogs – I would have to conclude yes, lemon when used properly, is beneficial, just as garlic, dairy, specific herbal teas are. The ASPCA’s fear mongering (regarding many wonderful food stuffs that can provide health benefits to our dogs) is ill conceived. Hi Heather – yes the ‘tbs’ is a typo – thank you, has been changed to tsp. While you can use powdered garlic it does not have the some healthful benefits of fresh garlic. If your dogs don;t like fresh garlic try to find a mild garlic (as opposed to the hotter garlic types). You can also put some natural honey on the garlic to make the garlic appeal to your dogs. Thank you so much! I appreciate it! And thank you again for putting so much work into this blog! I love how people add things when they really dont know or dont read, yes lemons are very acidic but once inside the body they are not. Just like Karen said its a great way to make your body less acidic. I like to drink warm water with lemon in the morning. Lemons are a very alkaline food?!?!?! No, lemon is very acidic! As in Citric ACID… Eating too many straight will dissolve the enamel off off your teeth! You need to remove that paragraph. Yes lemons on their own are acidic however when ingested lemons have an alkalizing effect in the body – the citric acid does not create acidity in the body once metabolized. Yes lemon when consumed on its own can destroy teeth enamel which is why the article above notes to dilute the juice with equal parts water and the pulp with food. As long as he is not downing several lemons a day he will be just fine. Smart doggie! Hi Karen. I found your web is interesting and will try on the lemon, green tea, garlic recipes. I think my pug got skin infections but not severe. It is like yeast infection. I found medication tablets are not too useful (additionally, I think chemicals are bad to their health), so I clean her everyday by wiping the affected areas with alcohol (looks better) after given up the tablets. Also, I agree on your ideas about ASPCA. Everything eaten too much are bad, small amount I believe will help. Lots of abandoned dogs in our country are eating dead rats, chickens (not from hunting), eating human leftovers and I found them healthy, wildly breed and have long lives. It is weird. Anyway, thanks for your article…..I prefer natural and I hope its working. Your Golden’s womb infection was probably pyometra. Dogs are prone to pyometra when their diet is not very supportive of a strong immune system. She and the Pug do have food allergies which are causing chronic candida (yeast infection) hence the smell and skin issues. The raw diet did not clear the issue up as you likely did not supplement the diet. I don’t know what is in the food that you are feeding them but if there are any grains – that would be issue #1. Then you have to look at all the toxins that are included in most dog food – many of which are endocrine disruptors (hormone, thyroid disruptors). You can read my articles on dry and wet commercially made dog food. In addition you should add coconut oil, omega 3 fatty acids, organic apple cider vinegar, garlic, fresh lemon, kefir, rooibos tea, turmeric, yogurt – kefir – or – fresh pickled vegetables to their daily diets. You can go to the index page of my blog site to find articles on each of these foods. Hello According to ASPCA, lemons are toxic to dogs (specifically the psoralens found in lemons). However, they also say that garlic is toxic and I give my dogs a clove a day. I’m interested in adding lemon to their diets, but am curious as to what your thoughts are on the toxic warnings…. The key is to provide these foods within a threshold where the food retains its healthful contributions – just as we would approach foods in the human diet. So, when fresh lemon or other fresh citrus is added to the daily diet in reasonable amounts toxicity is not an issue. If instead your dog drinks a couple of tablespoons of lemon oil – I would say you truly have something to worry about. The ASPCA also lists raw meat as dangerous for dogs – funny that raw meat is a species appropriate food for dogs. It is not that raw meat id bad for dogs, it is that when the raw meat is not stored and handled properly it can BECOME a source of e-coli, etc. – And the many ingredients (approved by the FDA and AFCO) listed in this article (http://ottawavalleydogwhisperer.blogspot.ca/2012/02/how-to-choose-good-kibble-for-your-dog.html)and all commonly found in Dry and Wet commercially manufactured dog and cat food. As well the ASPCA fails to mention all of the toxins commonly included in dog care products such as dental chews, toothpaste (http://ottawavalleydogwhisperer.blogspot.ca/2012/02/foods-that-dogs-should-never-eat.html) and shampoo (http://ottawavalleydogwhisperer.blogspot.ca/2012/07/dog-and-pet-shampoo-unsafe-harmful.html). So is lemon bad for dogs – only if you serve it to your dog in unreasonable quantities. Does lemon provide great benefit for your dog when provided in reasonable quantities, as evidenced by my own dogs – I would have to conclude yes, lemon when used properly, is beneficial. I feel a little silly asking this, but when you freeze and grate or mince them, do you use the peel?